News is big business; Correspondent Ashlee Banks breaks down the numbers and the statistics when it comes the infotainment industry. 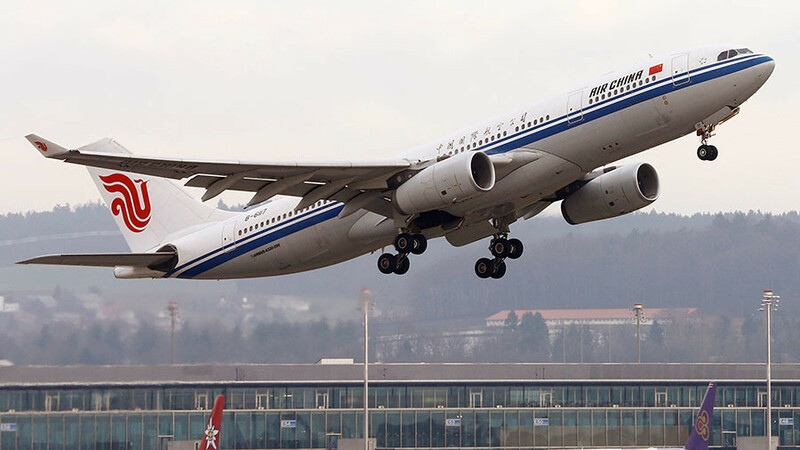 China and Airbus have reached a deal on some new planes, Alex Mihailovich has the story from Canada. There’s nothing new about extorting ransom money, but the criminals are getting smarter using software called Ransomware. Todd Shipley discusses with host Bart Chilton.